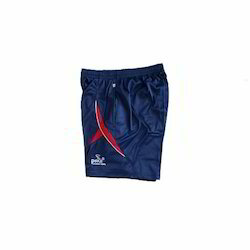 Manufacturer of a wide range of products which include sports men shorts, men shorts and cotton men shorts. 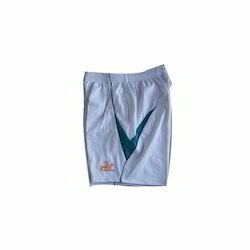 Since foundation, we are engaged in manufacturing and supplying our esteemed customers with a premium range of Sports Men Shorts. The products are quality tested before the actual delivery to ensure we offer the best alternative in the market. Fabricated using genuine and original quality fabrics, the products are highly demanded for their premium craftsmanship and affordable pricing. 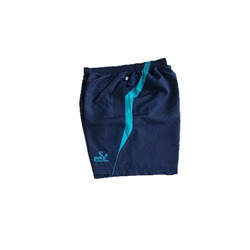 We have been regarded to be a premium supplier of the finest quality range of Cotton Men Shorts. Available in a multitude of colors and designs, the products are available in all sizes. The products are fabricated using the premium fabrics and are developed closely t match the industrial standards. We are displaying a commendable and attractive range of Men Shorts. The products are highly appreciated throughout the market for their comfort fit and genuine fabrics. Superior Quality, Comfort fit, Customized offerings, streamlined operations are the few features which have become the characteristic of our products.